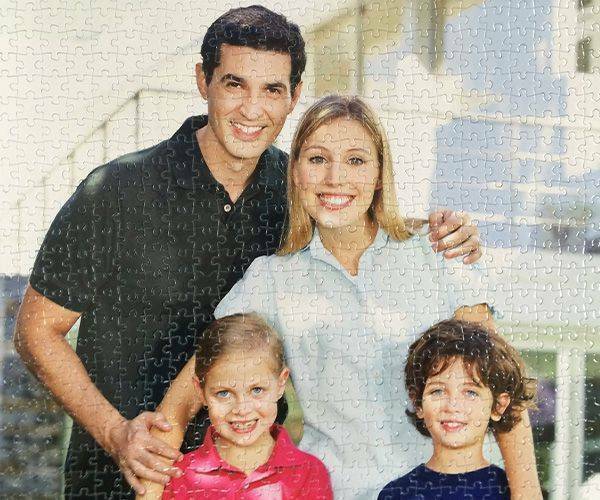 A personalised photo jigsaw puzzle made from 1000 pieces is a great photo gift! 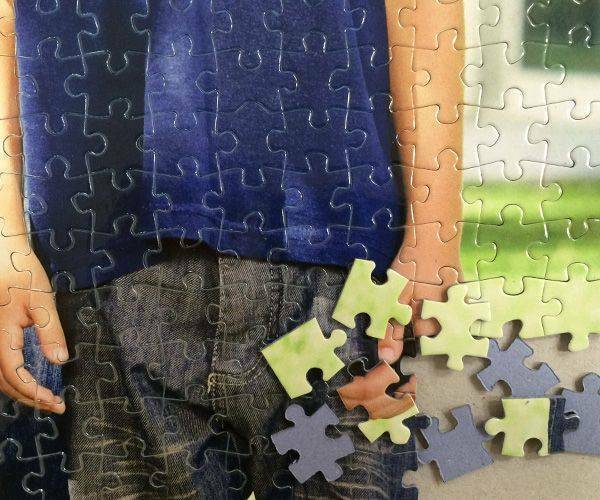 Create a professional personalised jigsaw puzzle yourself! 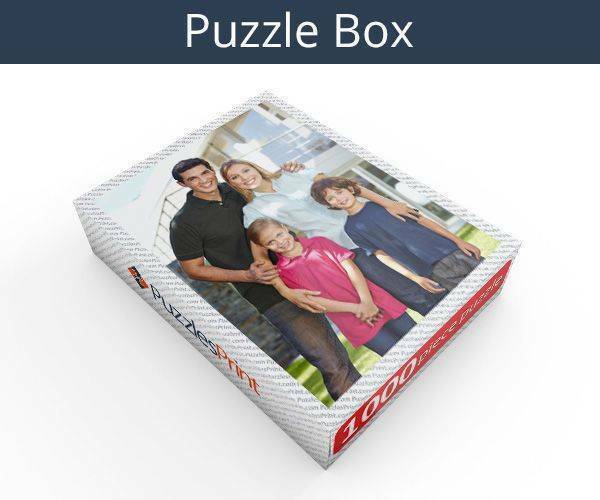 1000 piece photo puzzle is our bestseller, it is favored by most jigsaw puzzle enthusiasts, very challenging. You can customise this jigsaw with your own photo, design or artwork. Custom made jigsaw puzzle box with your photo on top is included in the 1000 piece jigsaw puzzle price! When there is a special event coming up, it can be hard to decide what to buy and often a generic product is not enough. 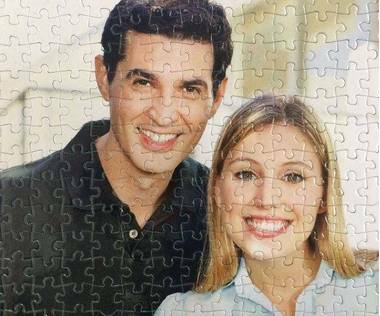 For a special item that will be universally loved, there is a type of jigsaw that you design yourself. With a personalised jigsaw, you can send a favourite photograph and have that transformed into a 1000 piece jigsaw. The love that went into arranging this gift will be felt as the receiver makes it up. This will turn out to be two gifts in one as once the jigsaw has been made up, it can be turned into a log lasting item, framed and hung on the wall. They will never tire of looking at in and as well as it bringing back memories of the person or occasion it will make them think of you and your kindness as well. 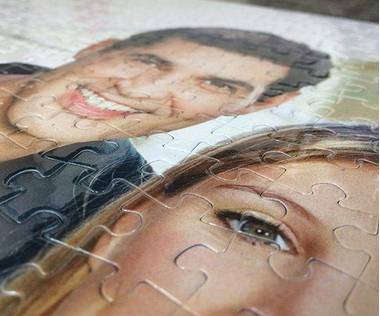 Ordering 1000 piece jigsaw is simple and can be done online meaning that it can be done it at whatever time is suitable. Each step is explained clearly and once the picture is uploaded, there is very little else to do. As the photograph will relate to a special event, it is possible to make it even more special and personal, text can be added so it will be a bond between giver and receiver. 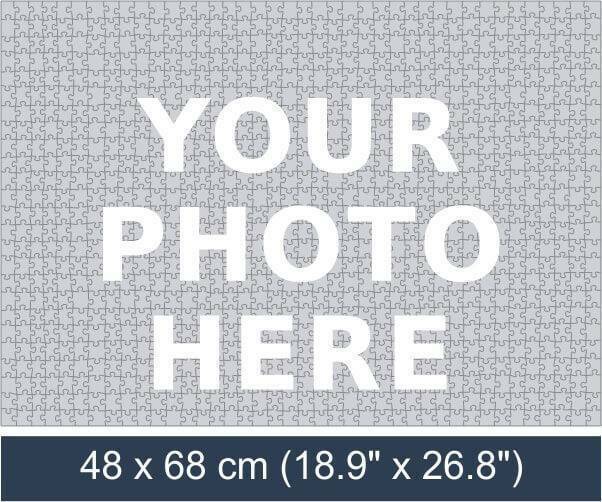 The long lasting cardboard pieces are sent out in a box that has the photograph on the box. Whatever the occasion, there will be a lot of excitement as soon as this is viewed. This photograph will not only bring back happy memories but will act as a guide when the jigsaw is being put together. 1000 pieces will be a great size for the jigsaw aficionado that wants to be tested but is also eager for the picture to be before them. It is exciting when any jigsaw begins to take shape, but due to the subject, it will be double the case here. 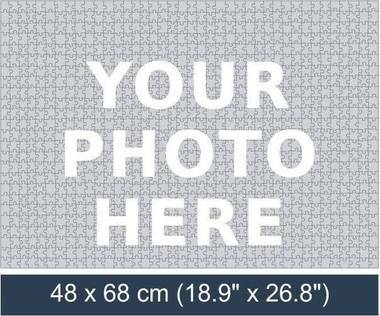 The process is as simple as can be from start to finish and the purchaser will be able to view the picture and text before the order for 1000 piece jigsaw is placed. As the pieces are so well made, assembly will be as easy as ordering.